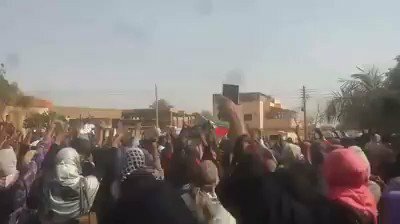 Rally in Bekka, South Island State. 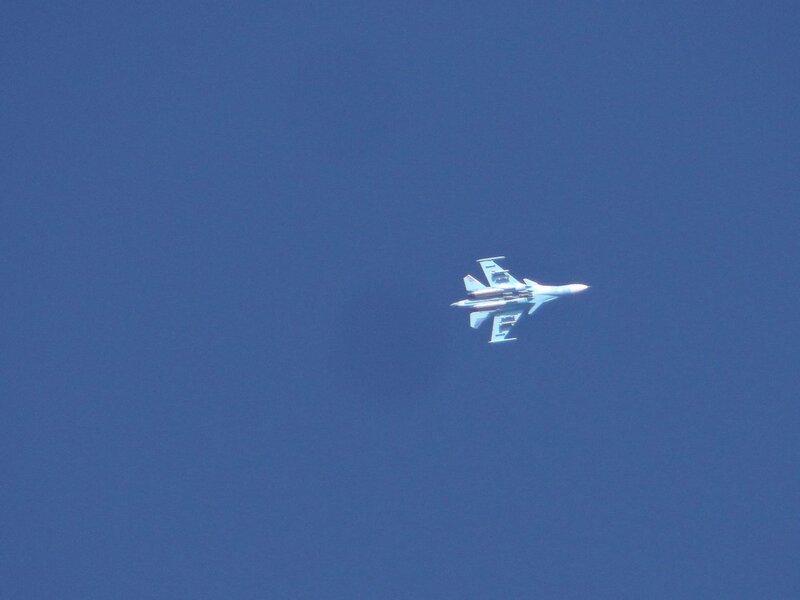 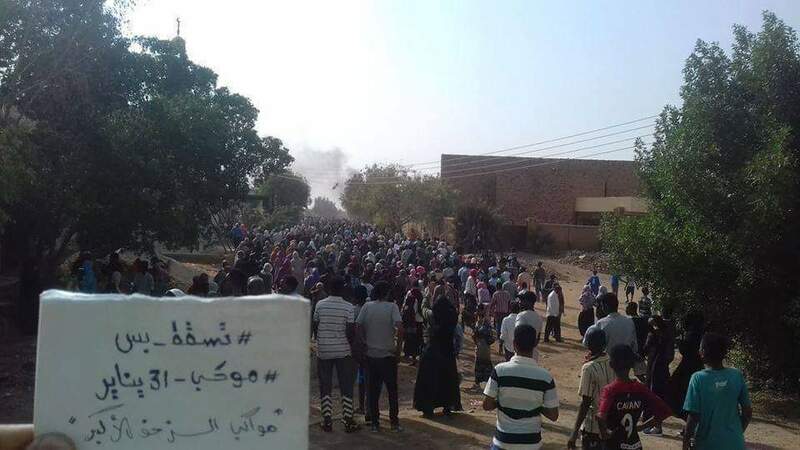 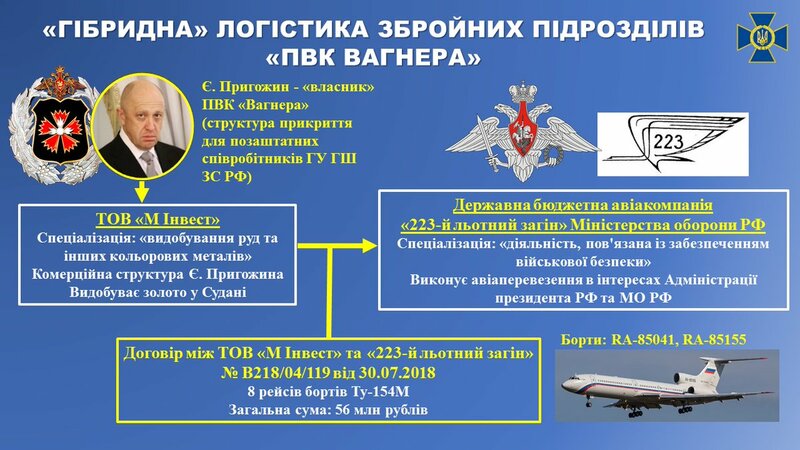 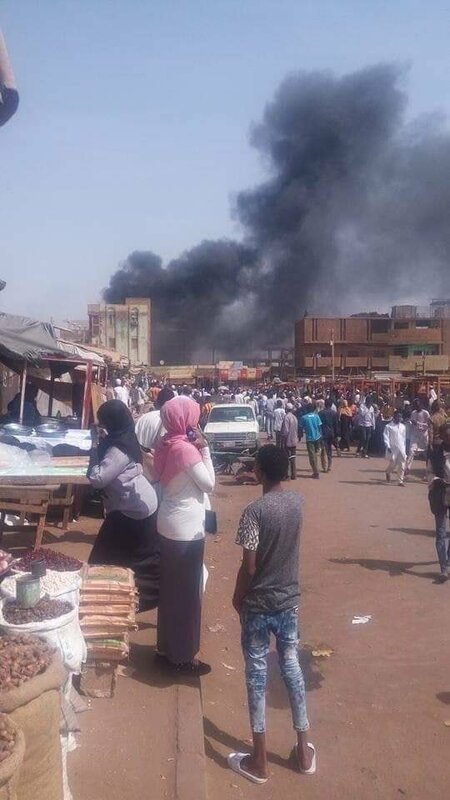 The Sudanese army voiced its support to the country's leadership, vowing to confront any "attack" or "conspiracy"
Kremlin spox: Russian military instructors have been working in Sudan for quite some time; it's all legit and legal, but I'm not going into any more detail. 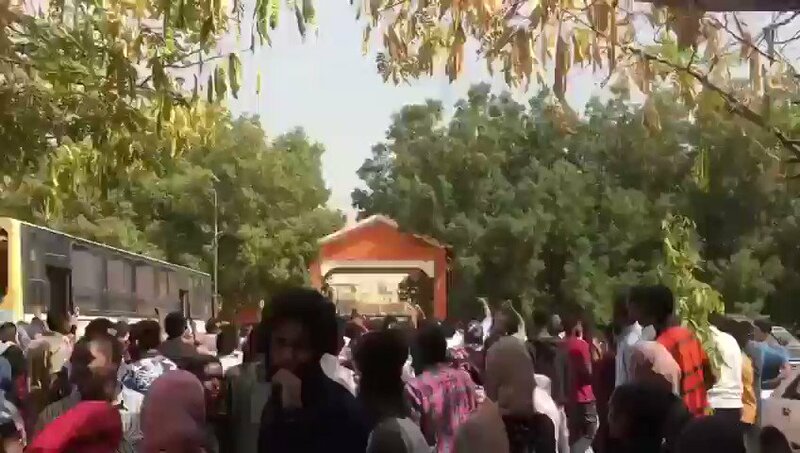 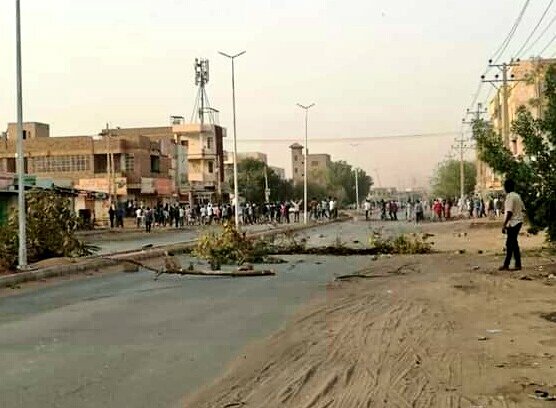 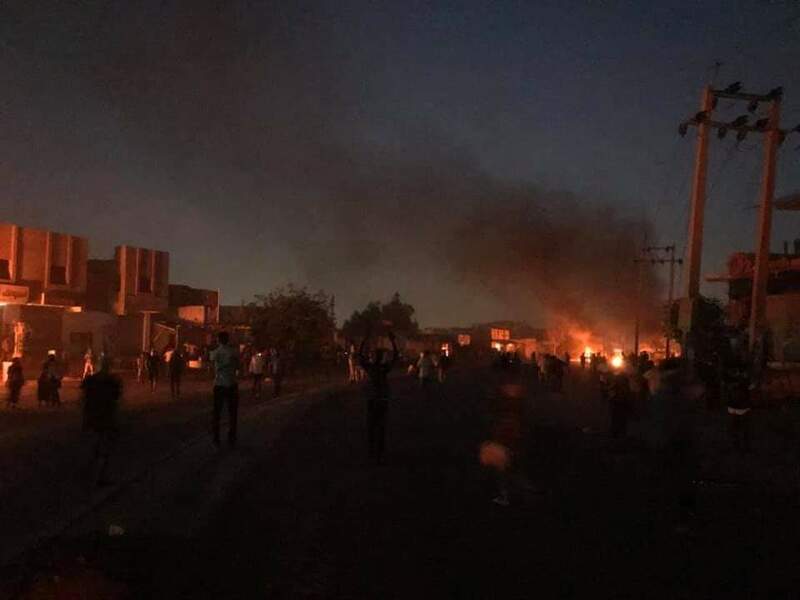 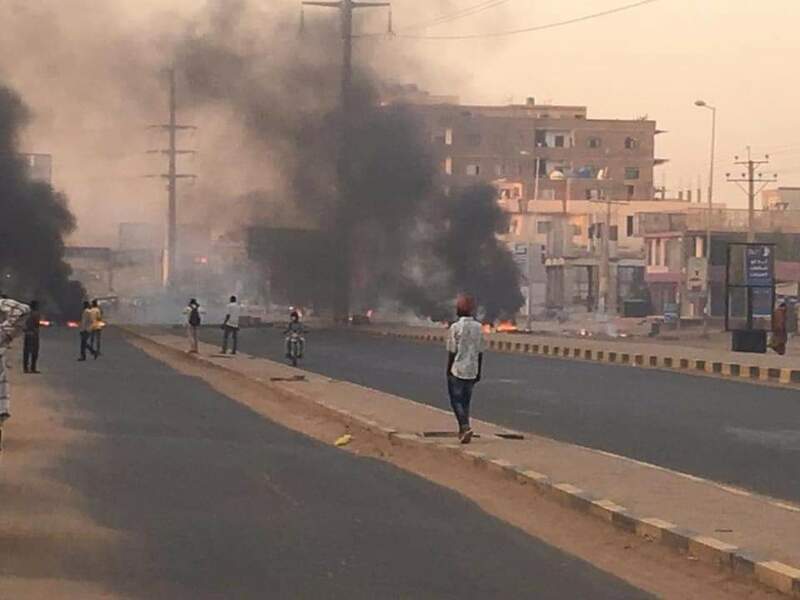 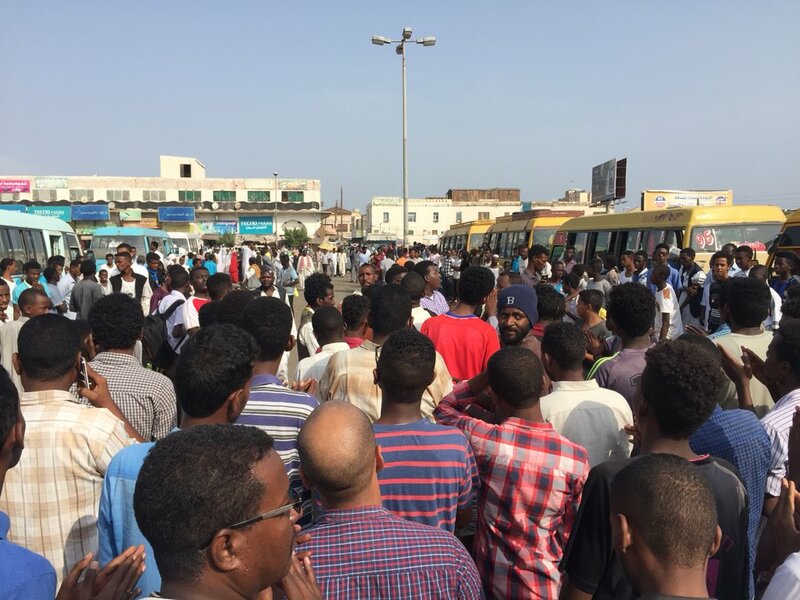 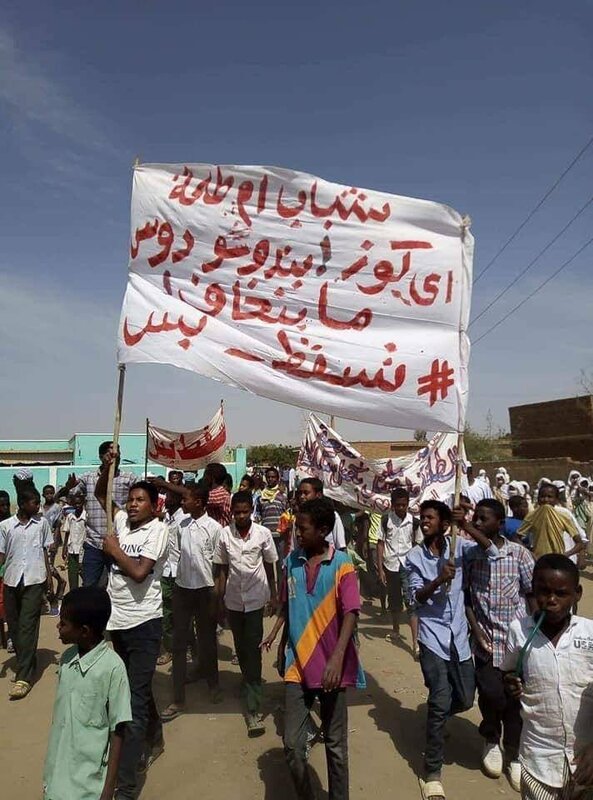 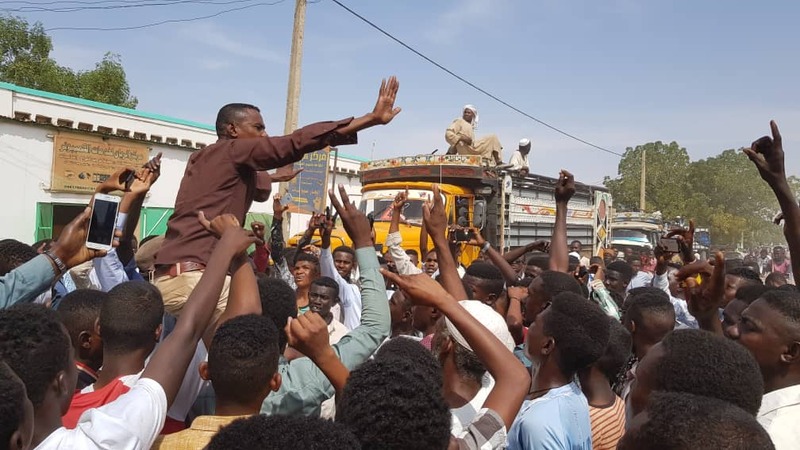 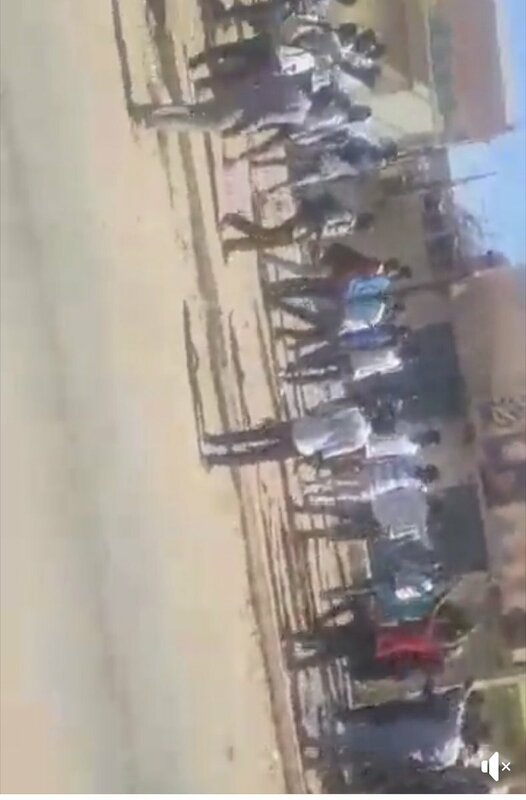 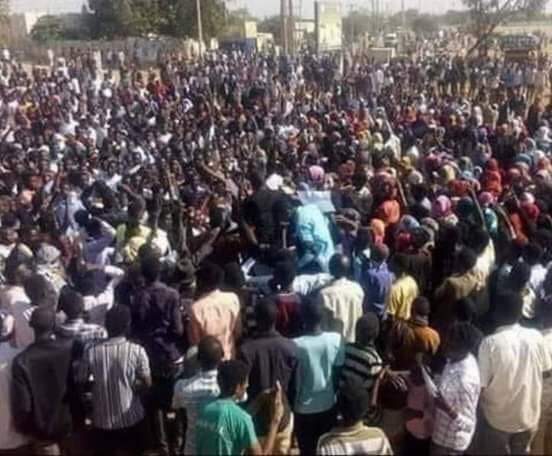 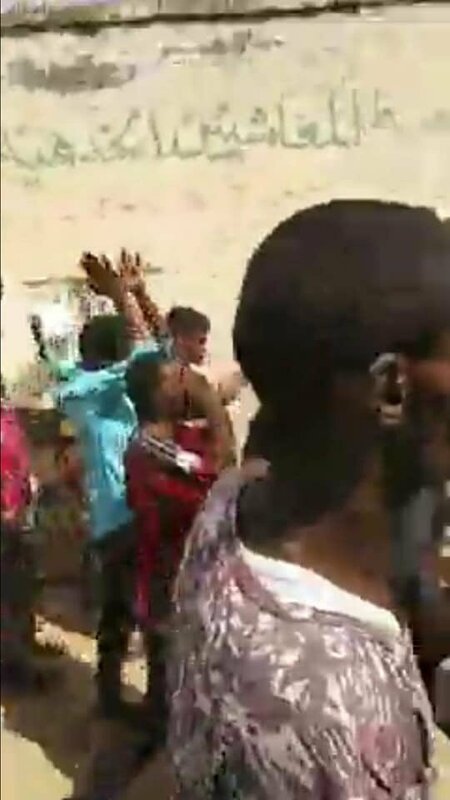 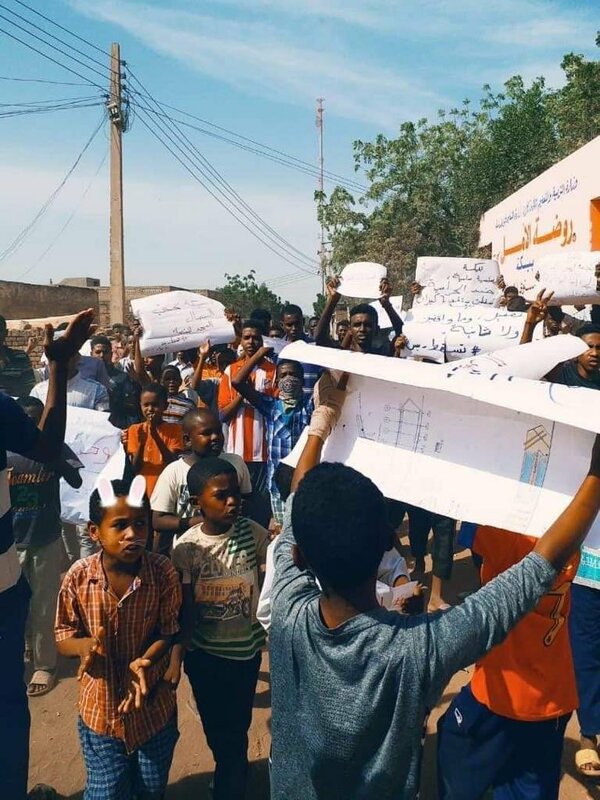 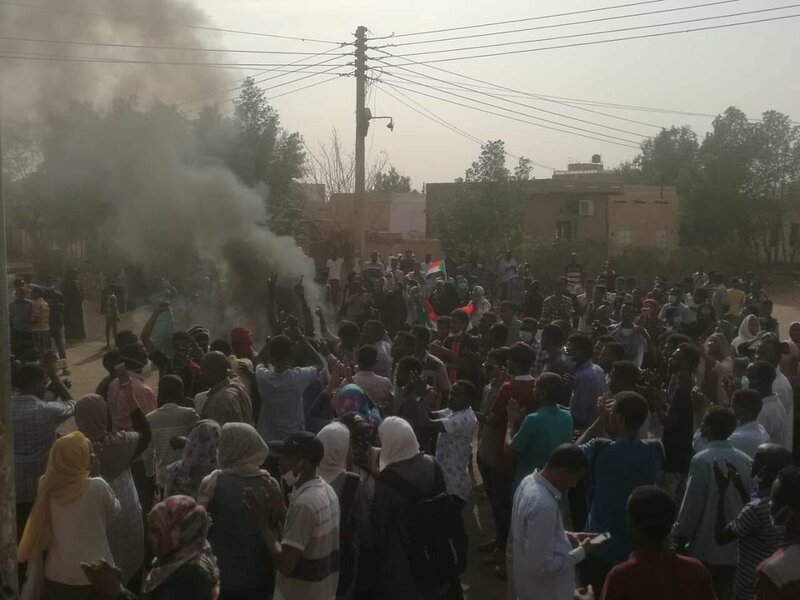 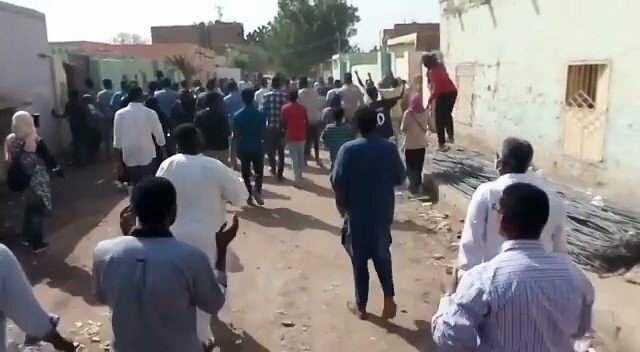 The nationwide protests in Sudan take place almost every day for over a month now. 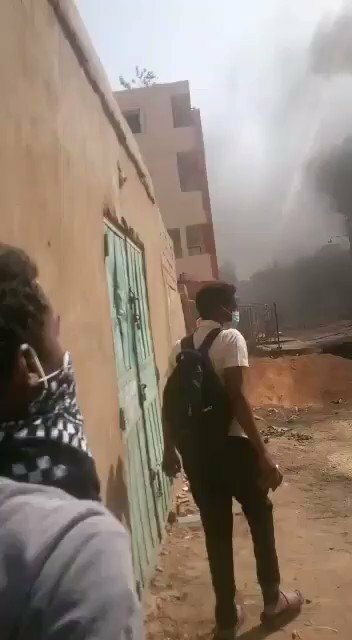 Footage keeps coming in, sometimes showing security forces firing tear gas, live ammunition, and detaining protestors. 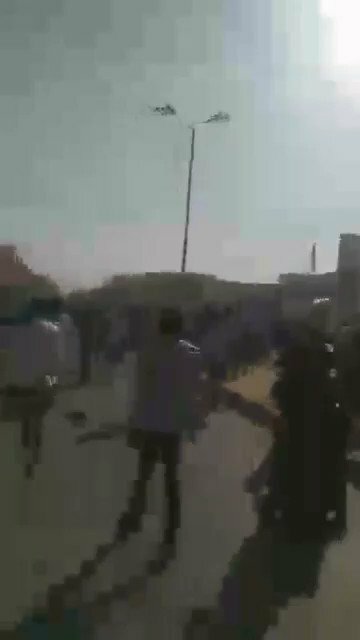 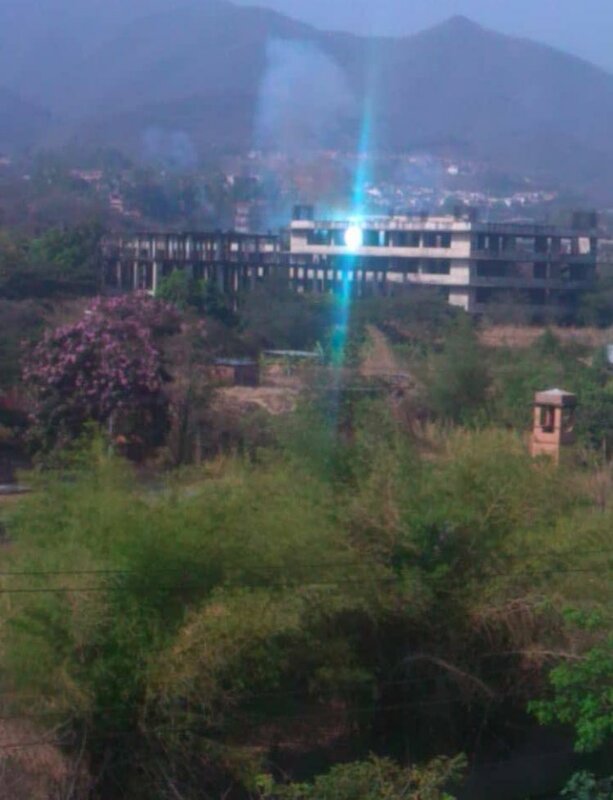 This is footage from today.